Visit the Official Titanic Website. This I Will Never Let Go webring site owned byAlex. is owned by Alex . Want to join the The Kate Winslet Ring? I'm Alex and I believe in the Ship of Dreams. Want to join the Forever Titanic Webring? Want to join Titanic: A Ship of Dreams Webring?? This site is owned by Lowe Flotilla member Alex. 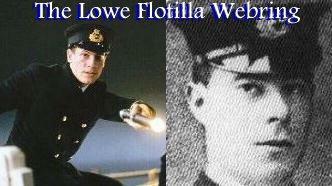 Want to join the Lowe Flotilla Webring? 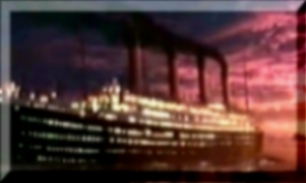 Want to join the Are YOU ready to go back to Titanic Webring?? This Titanic Ring of Promise site is owned by Alex.